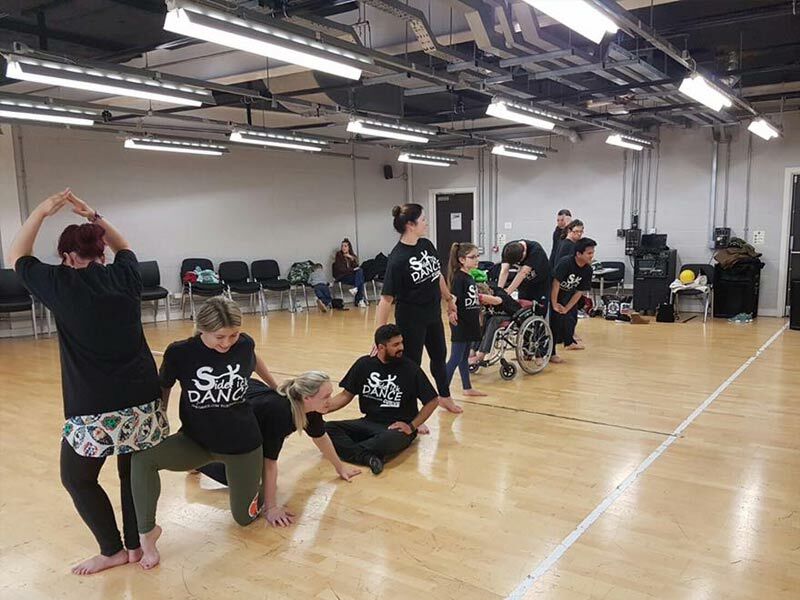 SideKick Dance began as a youth dance group for young people with disabilities, and soon expanded with an adult company too, and is now proud to have become an affiliate company of Curve Theatre. 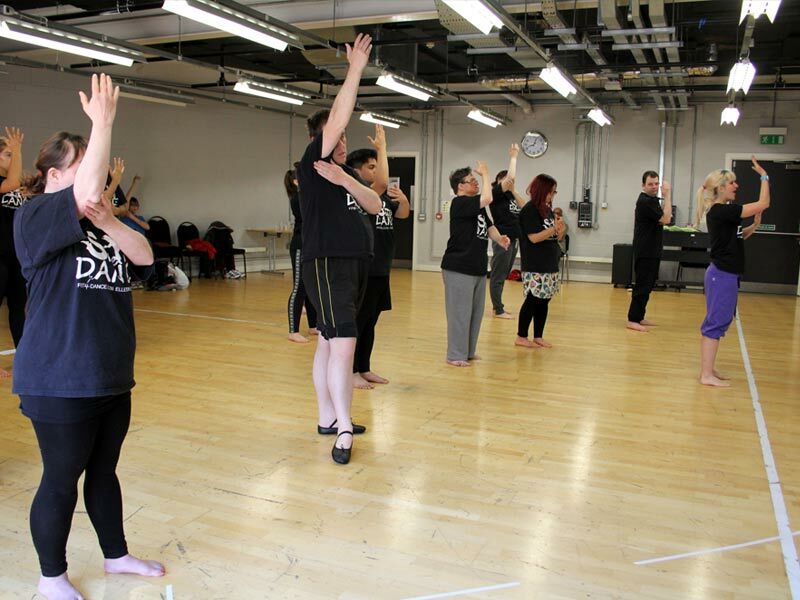 The groups are ran by dance practitioner Charlotte Tomlinson and assistant practitioner Kirsty Clarke. 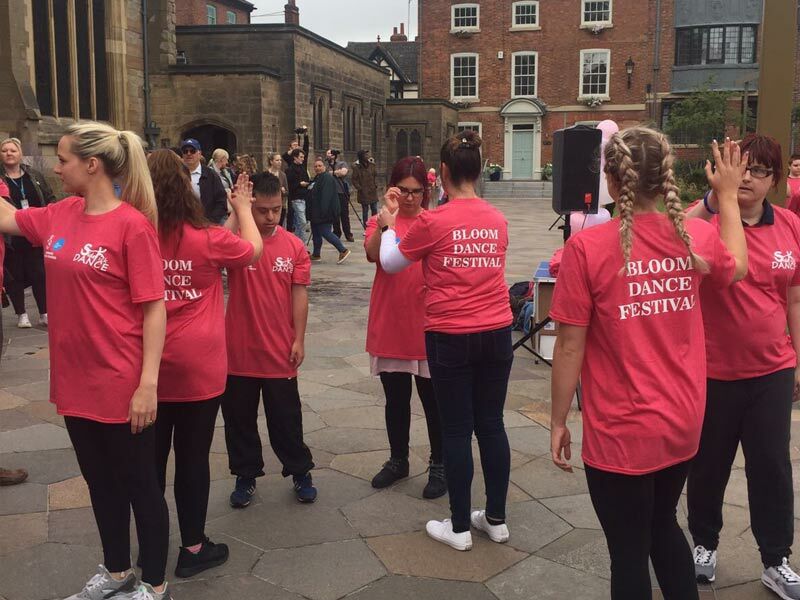 Working with them are a team of wonderful volunteers and a strong committee who believe passionately in the benefits of dance for all. 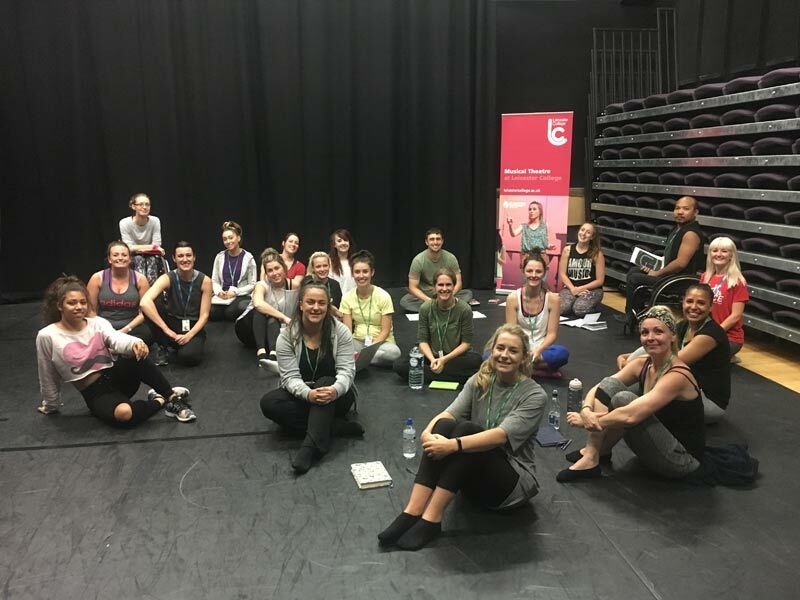 Curve Theatre is a key supporter of SideKick Dance and provide the groups with a warm and welcoming environment for the dance classes and rehearsals to take place. 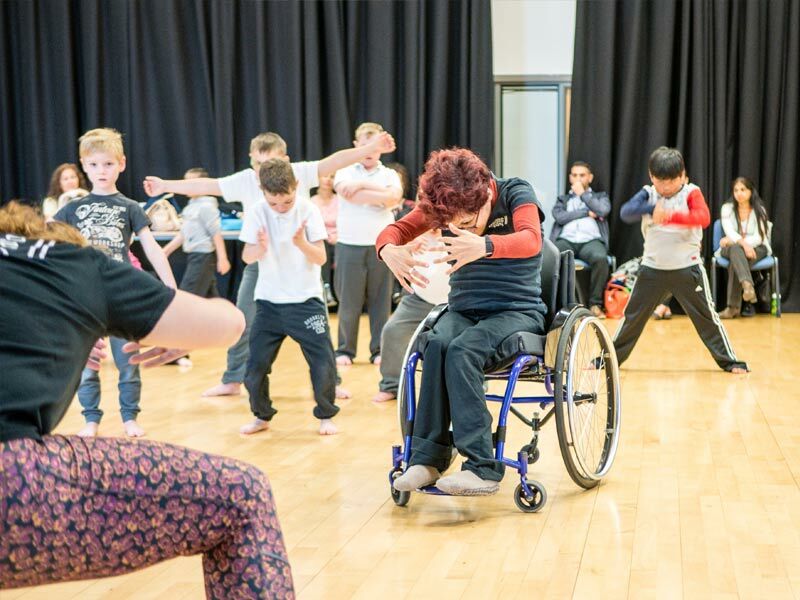 SideKick Dance is open to participants with disabilities from all over Leicester and Leicestershire. 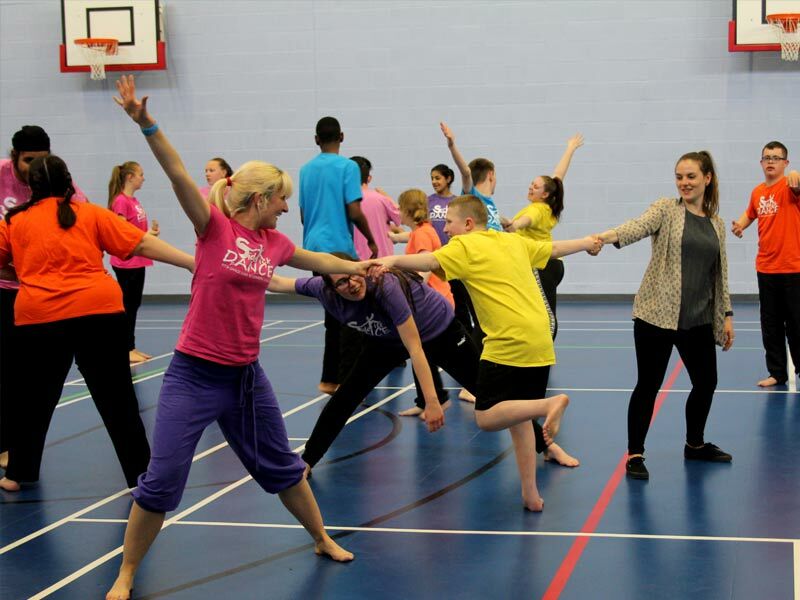 There is a small fee of just £10 per half term for youth participants and £5 per session for adults. 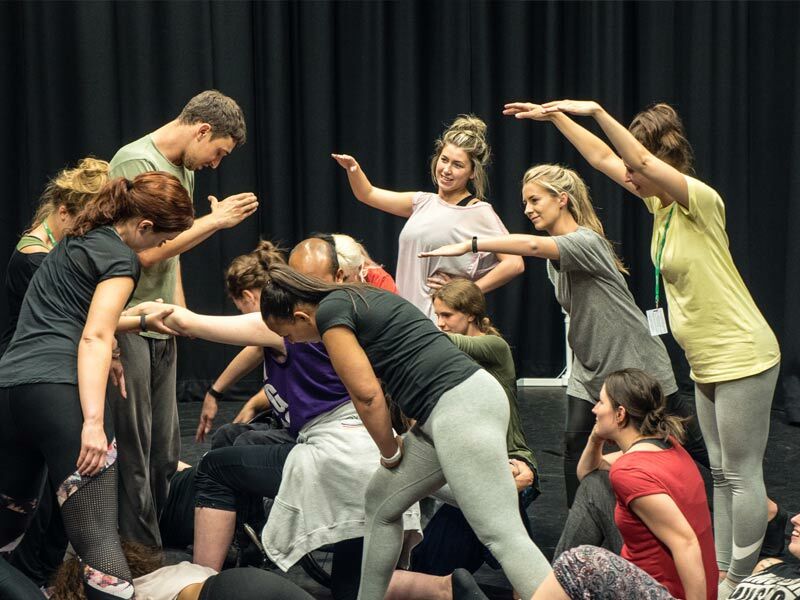 Dance classes run every Wednesday afternoon during term time 12:45-2:30pm for the adult group and 4:30-6:00pm (arrive from 4pm) for the youth group. 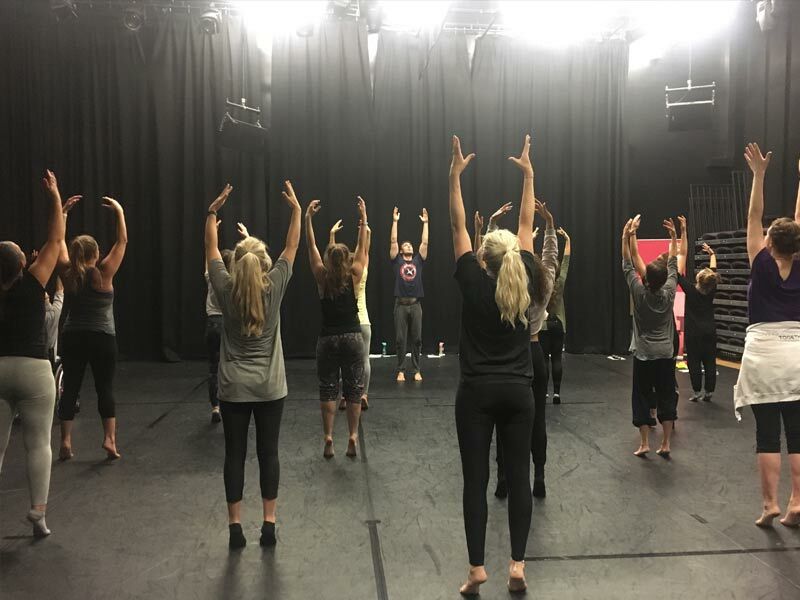 The dancers have the opportunity to perform at many dance events as well as in their weekly classes at Curve. 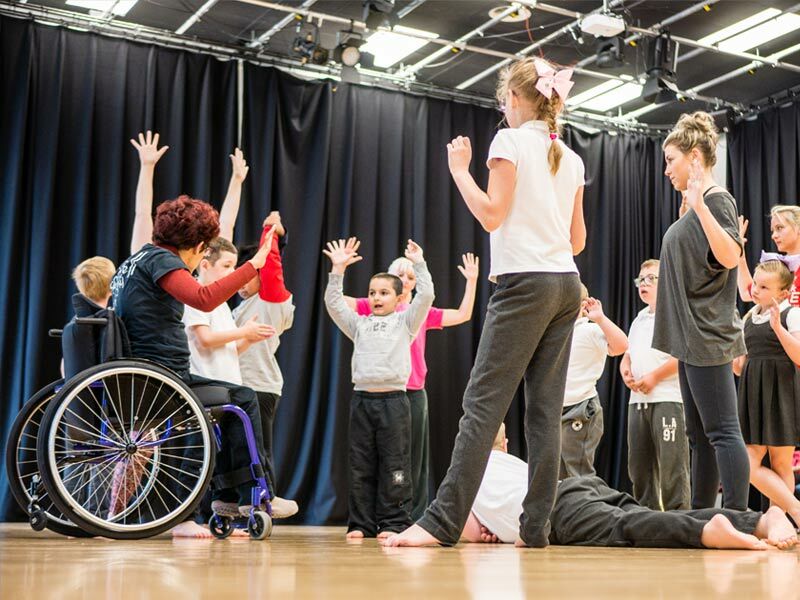 Sidekick provides high quality, truly inclusive dance opportunities to participants of all ages and abilities. 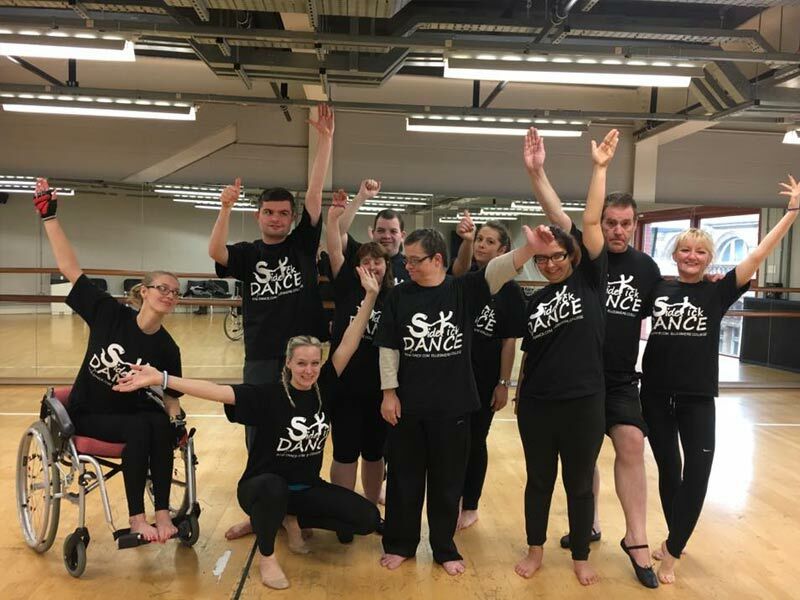 Sidekick is much more than a dance group. 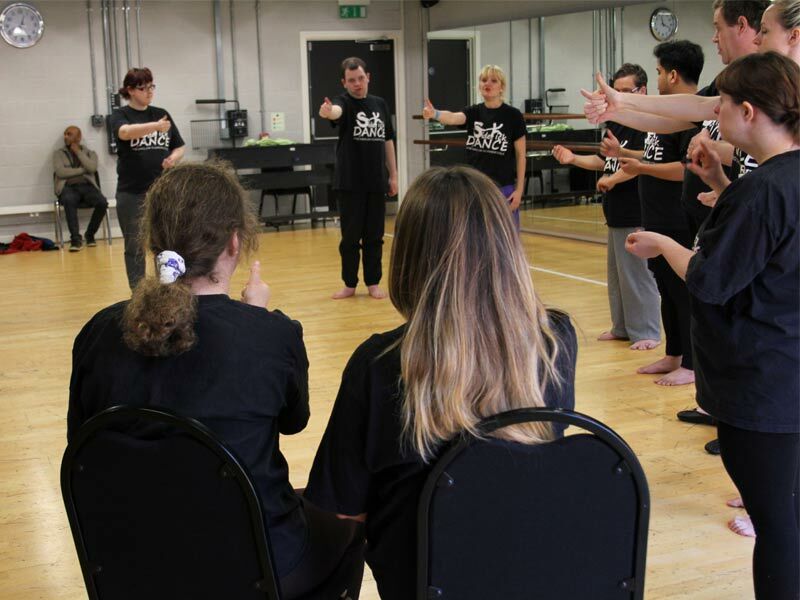 We provide a place for people to belong, feel safe, have fun, express themselves and make friends. 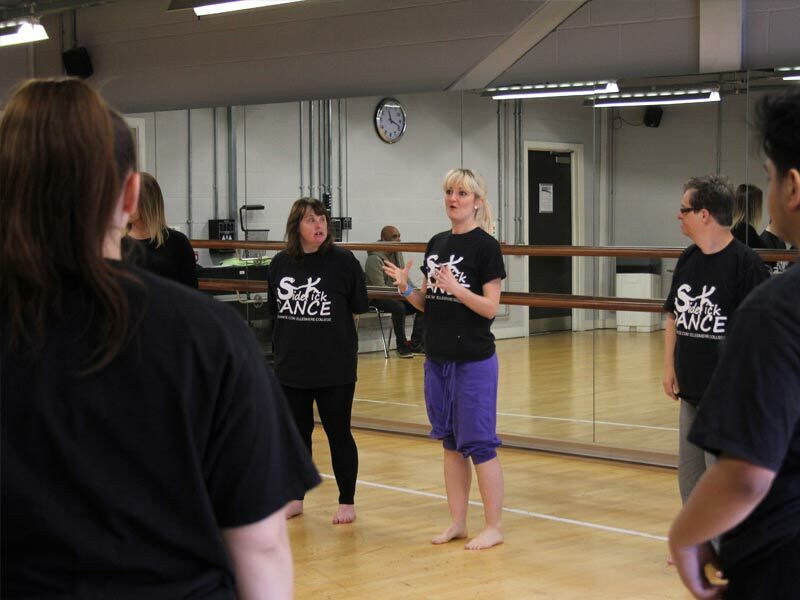 Sidekick believes in the power of dance to bring people together and achieve amazing things! 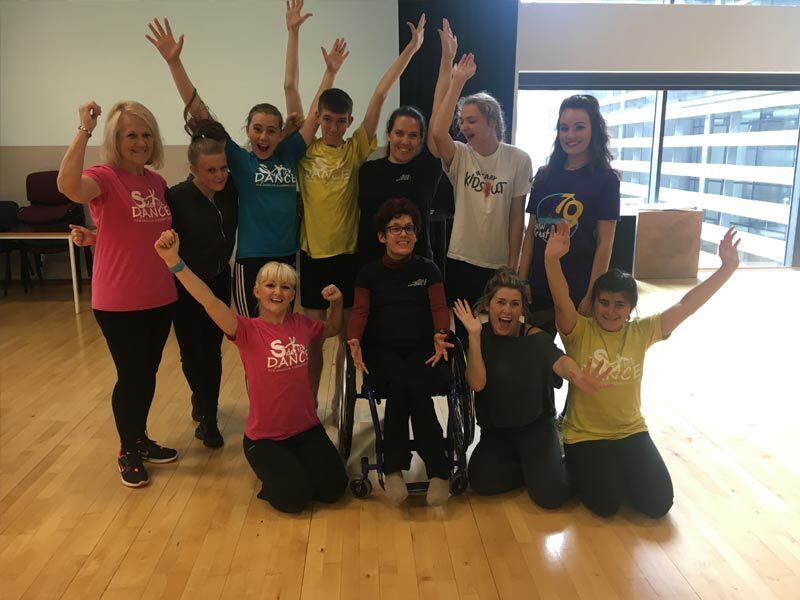 SideKick Dance does need funding to continue to provide dance opportunities for people with disabilities. 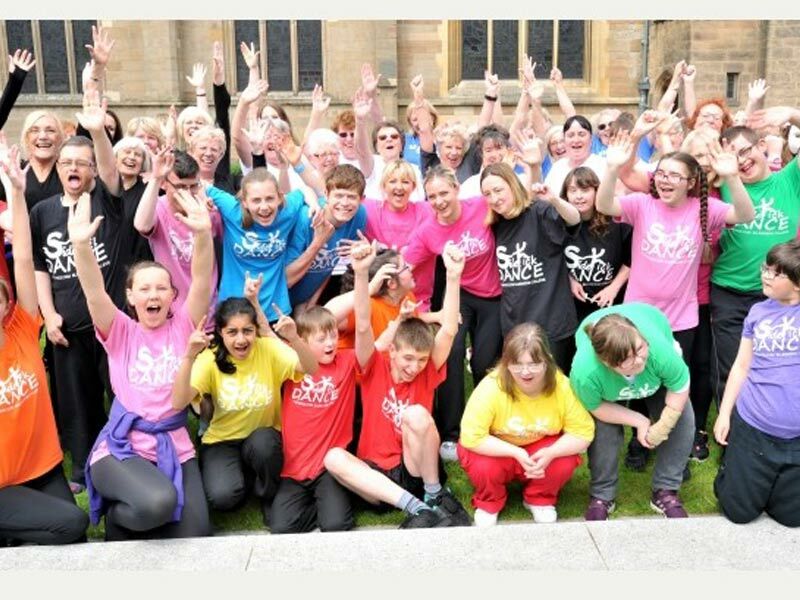 If you could donate just as little as £5 it would help to make a huge difference to those that benefit so much from being part of Sidekick. 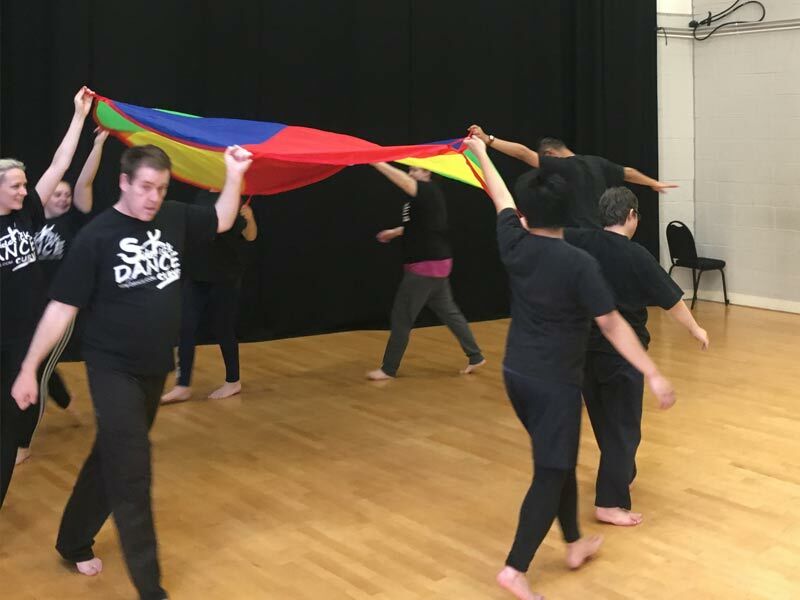 Sidekick Youth Dance worked with Visual Designer and technician David Hughes to make their own film about what SideKick dance means to them and to share information about people can donate. Thank you to all of our supporters. Without you it wouldn’t be possible.